Age Restrictions: Children under 16 must be accompanied by an adult who is over 18. It’s the roaring twenties – an era of bootleg liquor, red hot jazz and hedonistic pleasures. 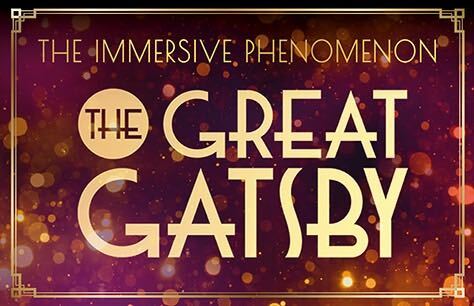 Jay Gatsby has invited you to one of his infamous parties and that's not an invite you want to turn down. PLEASE NOTE: This show has got general admission, there is no seating as it’s an immersive, walk-around, have a drink type of show. Under 14 years will NOT be admitted.